The Old Governor’s Mansion is a National Historic Landmark House Museum and is accredited by the American Association of Museums. Constructed from 1835 to 1839, it served as the Executive Residence for eight Georgia governors. Since 1889, the Mansion has been in trust to the Board of Regents, and a part of what is now Georgia College. Beginning in 2001, the Mansion underwent an extensive historic restoration, which returned the building to its c1850s appearance. To protect the building, its collection, and grounds, strict adherence to the rules, regulations, and policies concerning museum practices described herein must be followed at all times. Because of its historical significance and national landmark status, the Mansion’s primary purpose will be to serve as a historic house museum, and the building will be available for tours at scheduled times and upon special request. Use of the Old Governor's Mansion itself will be reserved for presidential events and formal events approved by the President only. As a house museum, the Mansion is not equipped to accommodate seated lectures, conferences, symposium, meetings, or extensive use for dinners, luncheons, receptions, teas, fundraisers, or other similar activities. Public rentals, official university meetings, conferences, lectures, dinners, luncheons, and receptions or symposia will be restricted to the Education Building or lawn. 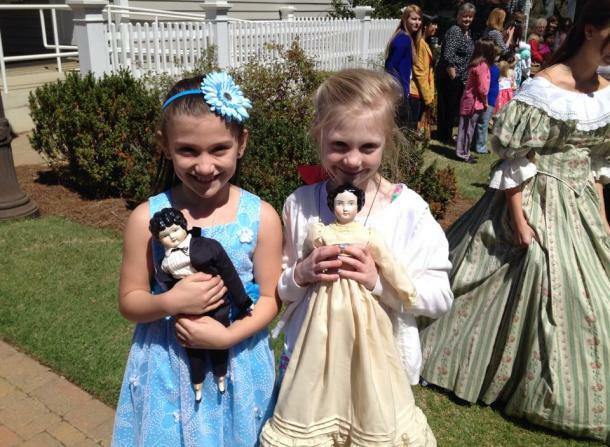 Reservations for rentals must be made at least thirty (30) days in advance through the Mansion office at 478-445-4545.